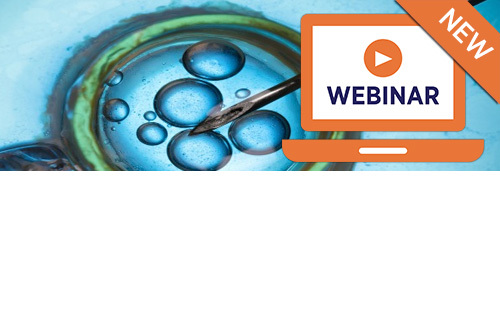 This webinar will help candidates prepare for the AQA A Level Biology Paper 1. Students will receive guidance on how to tackle a wide range of questions with a particular focus on A02 and AO3 skills. They will also cover example questions for the required practicals and see how to respond best to these to gain high marks. They will receive example answers to use in their revision and which will show them what to do and what not to do in exams.